Breast health is important to every woman. 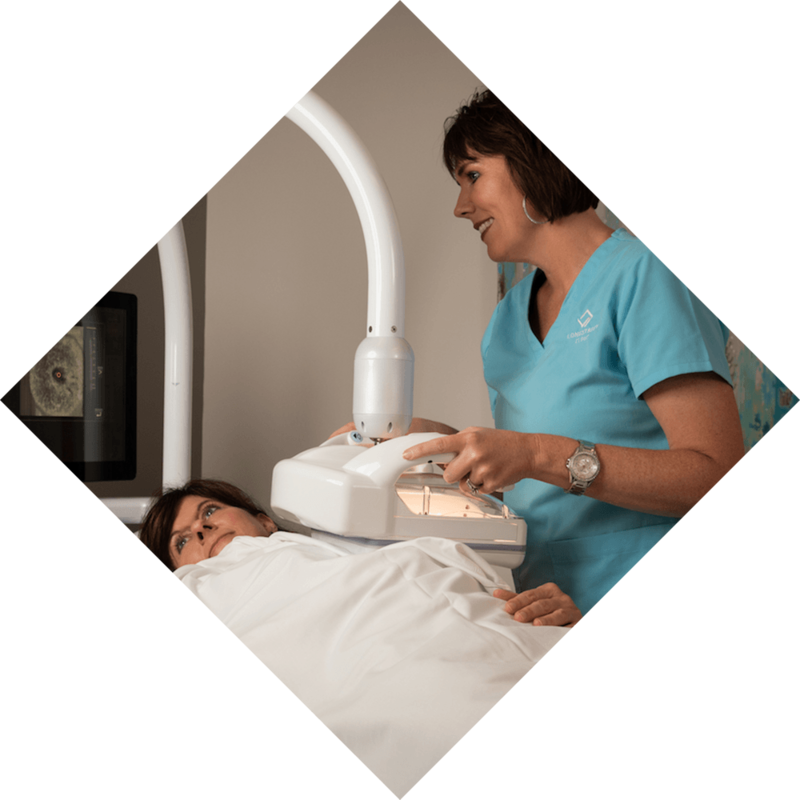 The Longstreet Clinic Breast Center offers the latest diagnostic techniques and provides prompt, accurate solutions to your breast care needs. Breast health is important to every woman. To schedule an appointment, please call 770-533-4700.